Say you found them on VolvoMechanics! 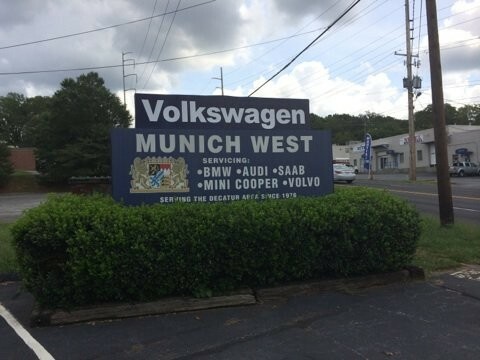 Munich West has been servicing the Atlanta area's Volvos since 1976. 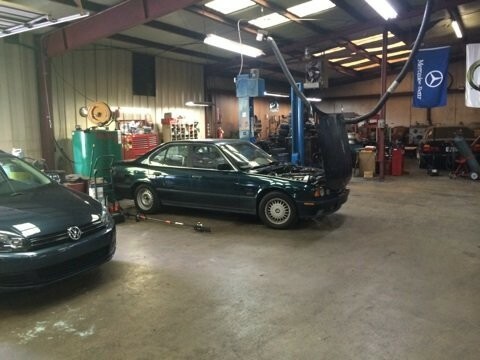 We're are a full-service auto repair shop located in Decatur, Georgia, specializing in Audi, BMW, Mini Cooper, Saab, Volvo and VW repair. 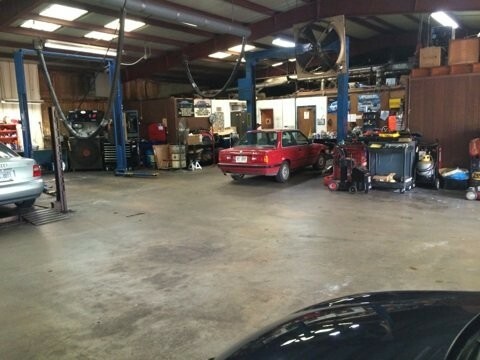 Our factory-trained technicians have OVER 90 years of combined automotive experience. Click here for our current specials! Always extremely conscientious and frugal, knowledgeable and pleasant. 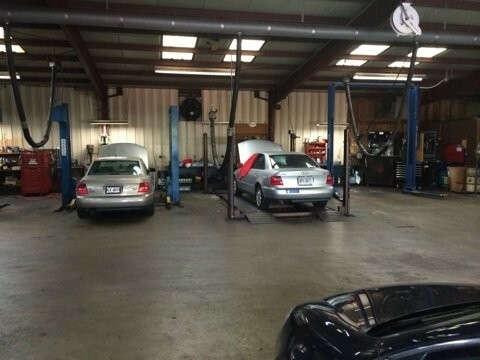 I trust this place completely; they'll never steer you wrong. 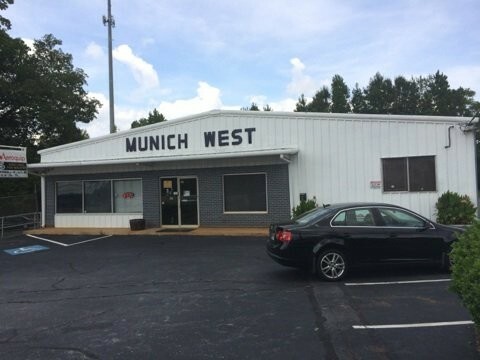 Munich West is very reasonable, and are quick to help. They do what needs to be done, with no hidden surprises, such as cost going up. They're honest, and very decent pricing. I would go back, and I would recommend my family and friends to go there too!